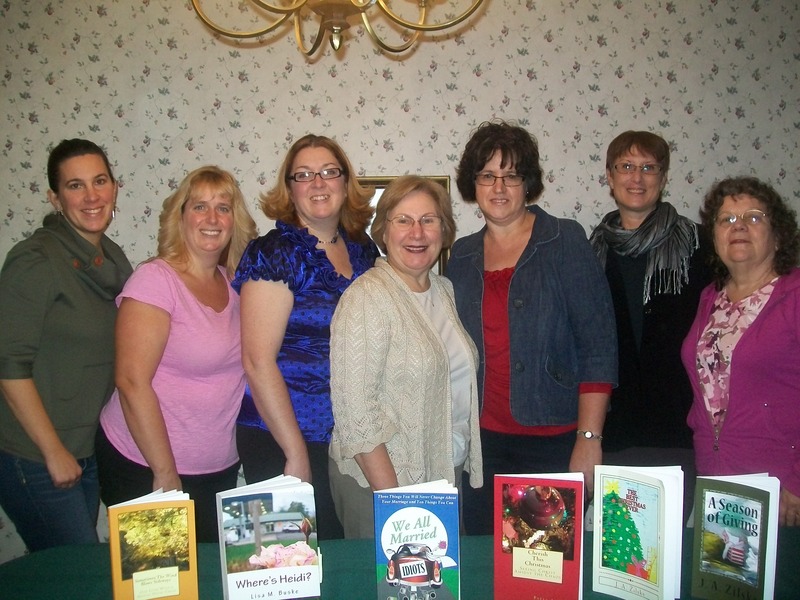 A couple of years ago I met a woman at church who was starting a writers’ group at her home. I have always enjoyed writing and had dreamed of perhaps publishing someday to share my writing with others. So off to the first meeting I went. The ladies who met that night all came from varying backgrounds and had different writing talents. But one thing was certain; we all love to write and want to share that love with others. Meeting most months we grew to know each other more deeply and began to challenge each other in our writing and in stepping out of our comfort zones. We critique and compliment, always with love and the best interest of each other. At an early meeting one of the gals said that she really felt like we would all become published before too long. In the last year that dream came true for a few of us! Last night we met for a celebration! I can say without a doubt that if I had not met these women and been blessed by this writers’ group I would not have published my first book this Christmas. Thanks, ladies for your love, encouragement and inspiration. I love you all so much!! So if you find yourself near Delta Lake in Central NY on the first Monday of the month you may hear a lot of commotion coming from a nearby home. Don’t worry, it’s just us, laughing, carrying on, and carrying out the messages we have been given. In whatever brings you joy, I hope you will seek out others who share your passion. Encourage each other and push each other to be all that you can be. And laugh a lot! 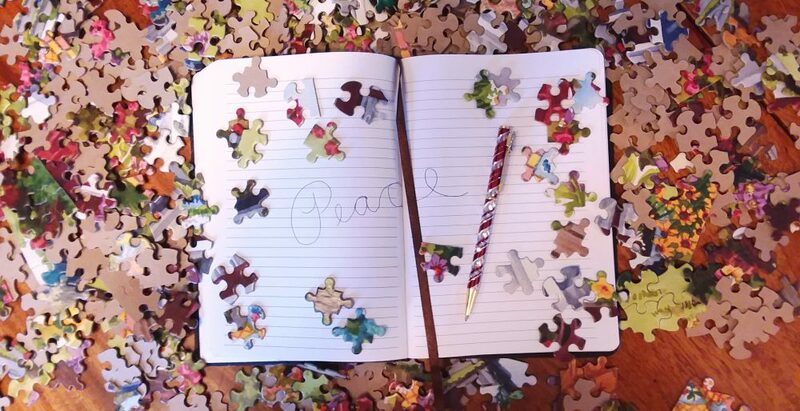 Along the way I am certain you will find another peace in life’s puzzle. Oh Paula, how I simply adore you! I am blessed by our friendship and the love and perseverance of our entire group. We started as writers a couple years ago and today we stand as authors and friends. You were such an encouragement to me when I hesitated submitting We All Married Idiots. I think you said, “Who told you to write this book?” You were right. Thank you, Paula!